Available in 60 mL bottles for $26.99, Bluebird’s collection includes 0, 3, & 6 mg of nicotine. 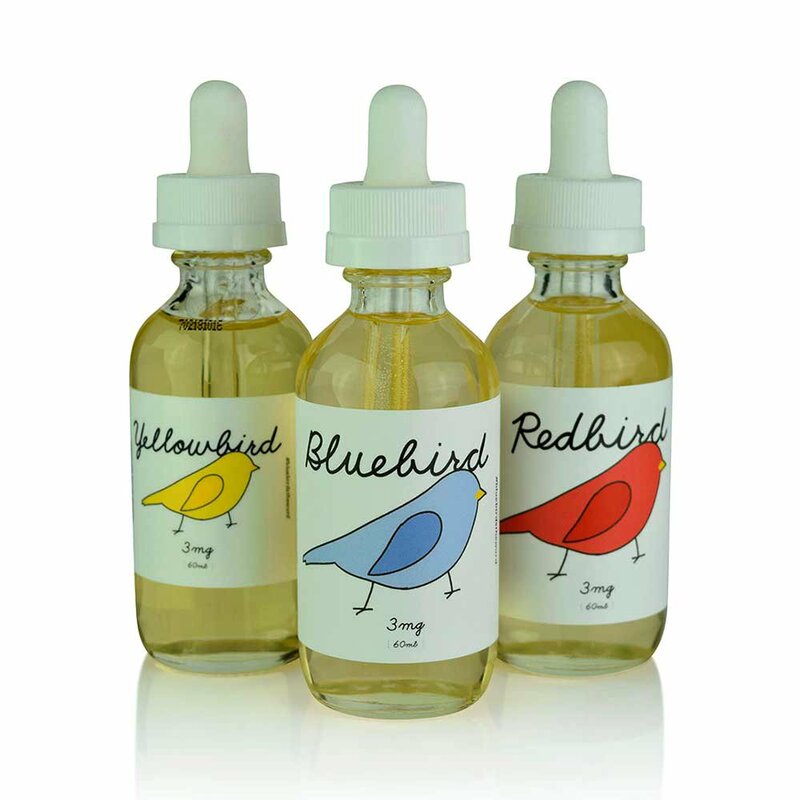 Hand selected from Bluebird’s finest collection of dessert and cereal flavors, Crescent City Vape features the three most well known flavors, Bluebird, Redbird, and Yellowbird. Truly a step above most dessert flavors, this selection from Bluebird is sure to satisfy those looking to enjoy the finer things in life. The original flavor, Bluebird, is featured as a delectable Blueberry Cheesecake Crunch that will surely tickle your palate with smooth hints of blueberry mixed with cream that pairs perfectly with the graham cracker crust. Imagine taking a frosted cereal and sprinkling it over the top of a strawberry cheesecake. 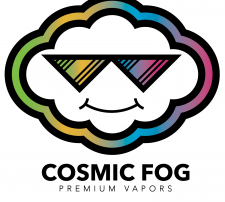 With Redbird that is what you’re getting, sweet bliss combined with the rich hints strawberry and cream that will surely leaving you wanting more.The last flavor in the line, Yellowbird, is a lemon cheesecake paired with the unique, yet sweet taste of corn pops. 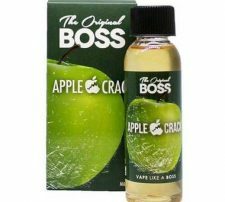 When combined, these flavors give off a sweet aroma that smells very similar to a fruit loop blend, but with a lemon graham cracker aftertaste you’ll never forget.